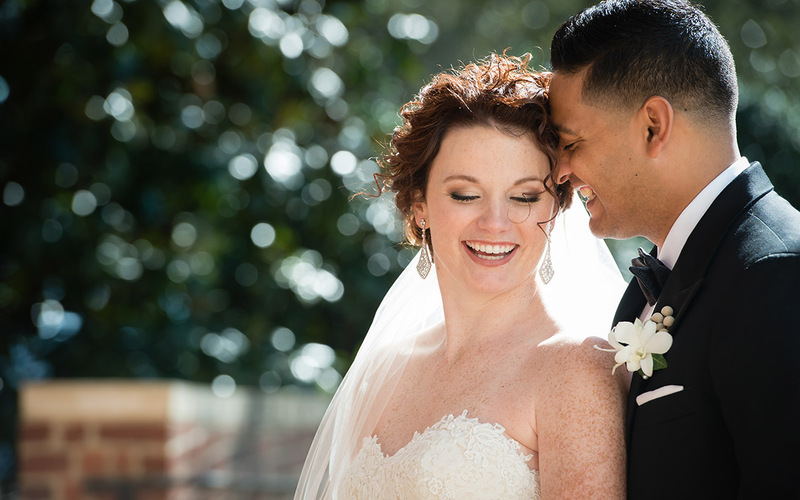 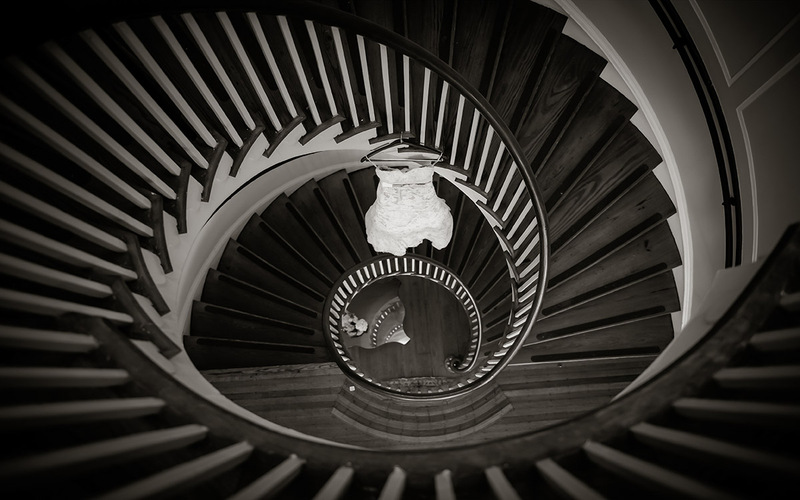 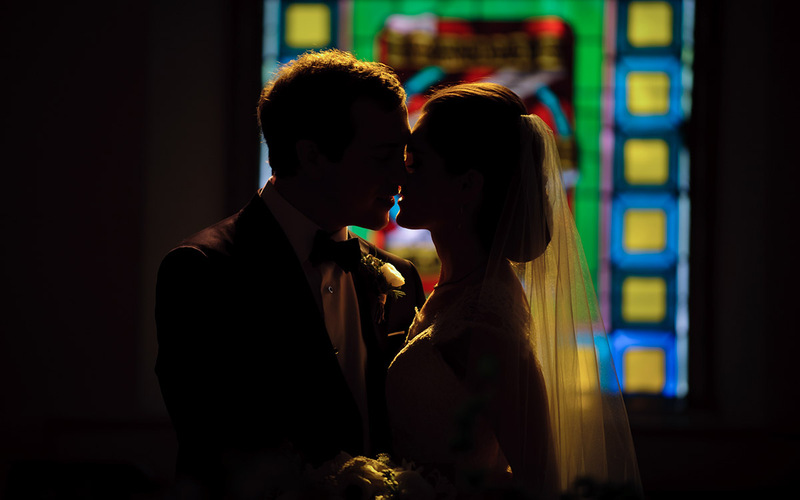 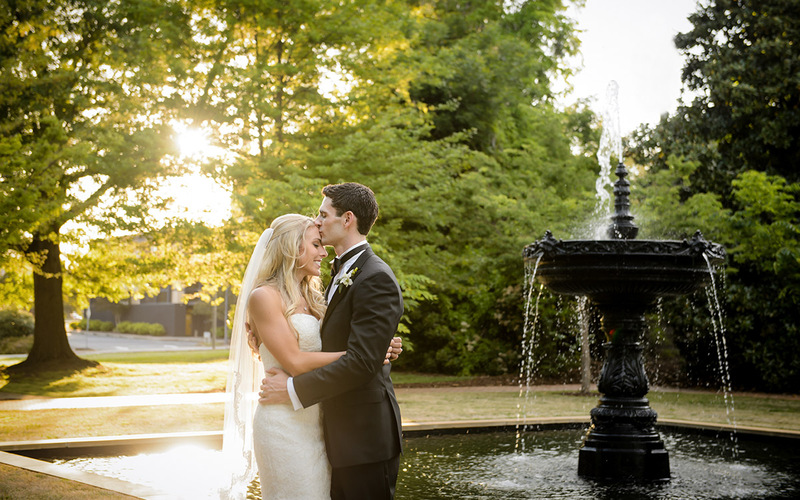 A husband and wife wedding photography team, lucky to call Greenville SC home. 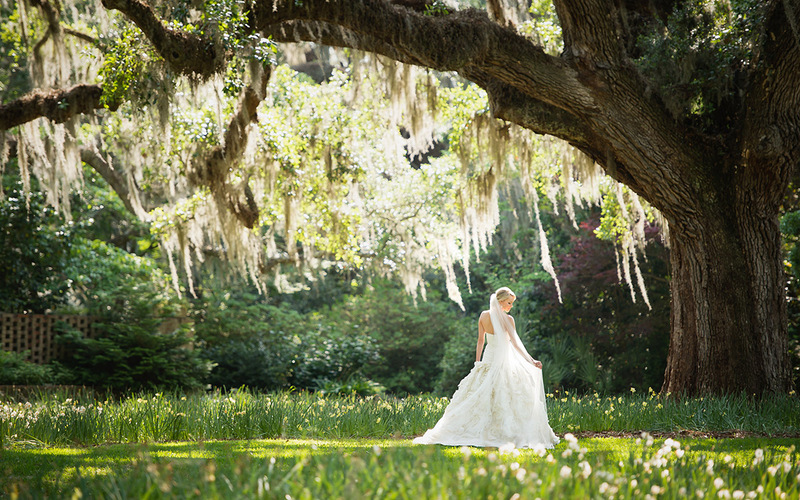 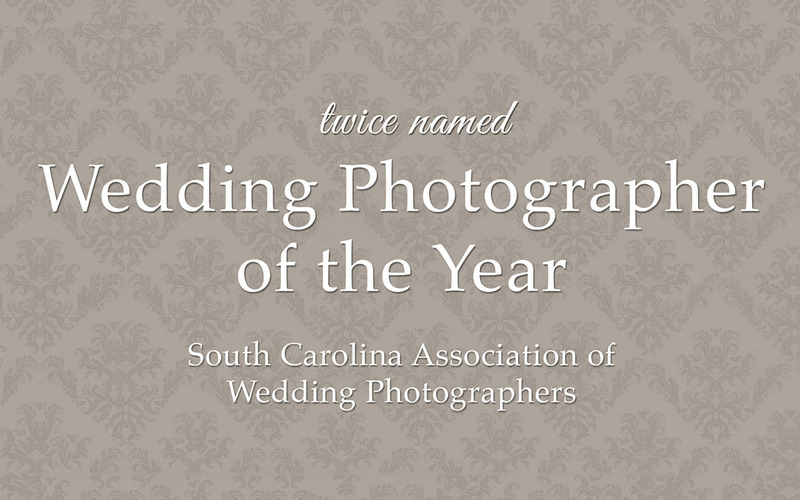 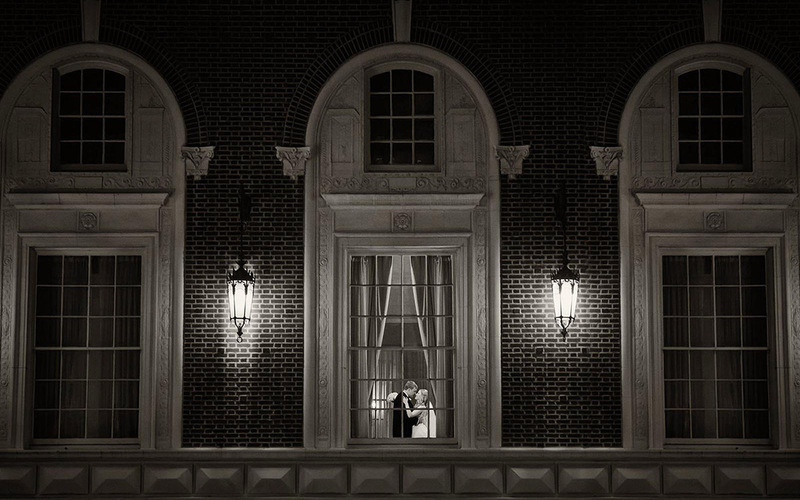 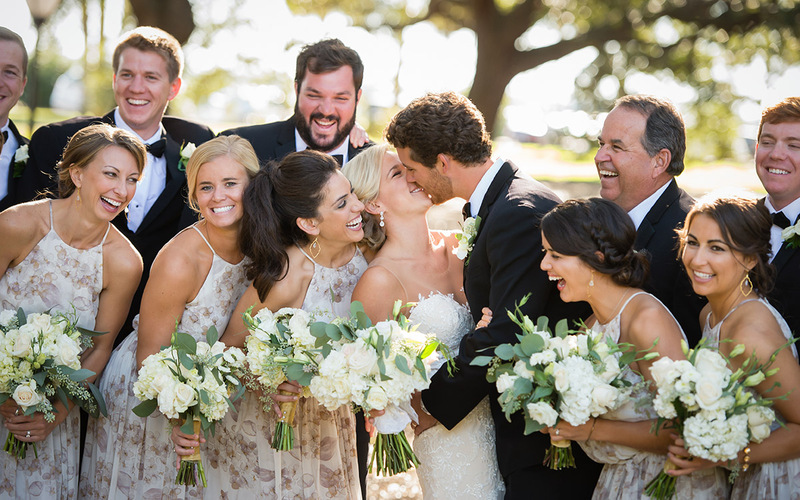 Honored to be twice named South Carolina Wedding Photographer of the Year, Sposa Bella Photography captures romantic and timeless wedding images for the most discerning clients. 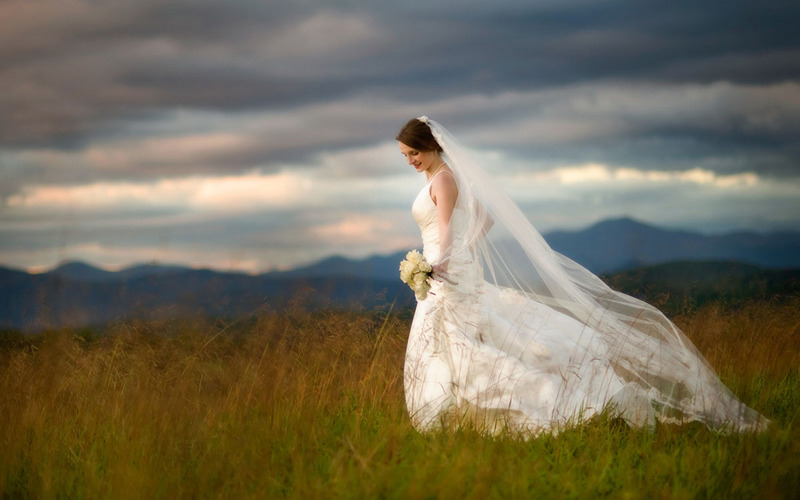 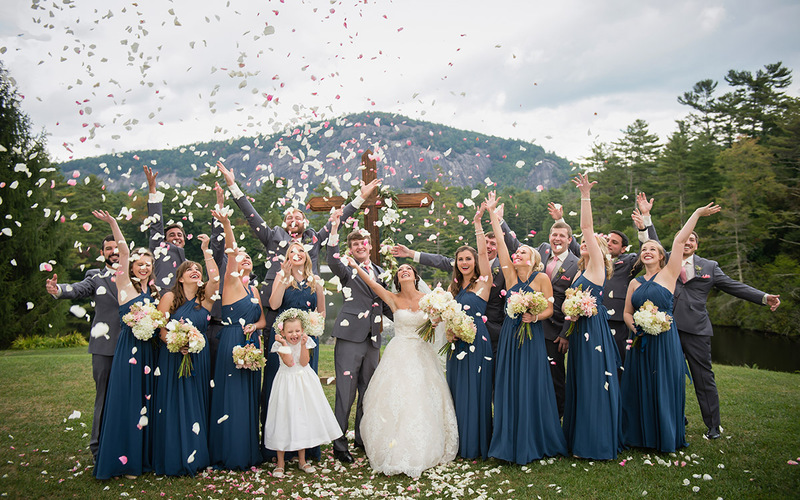 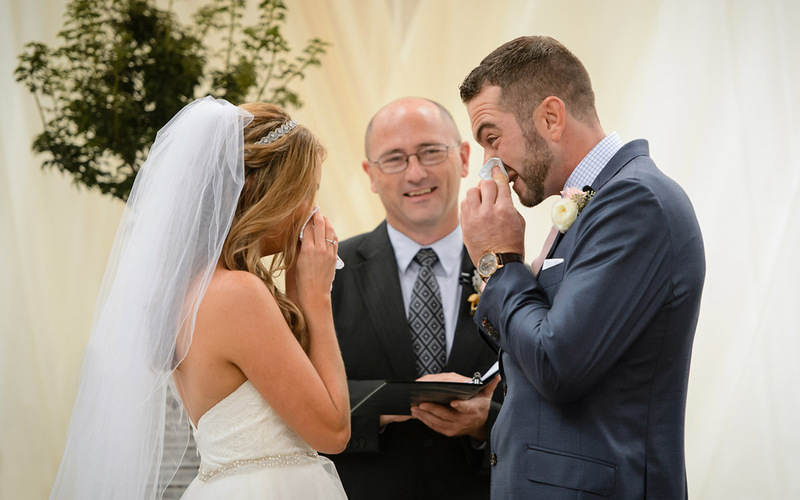 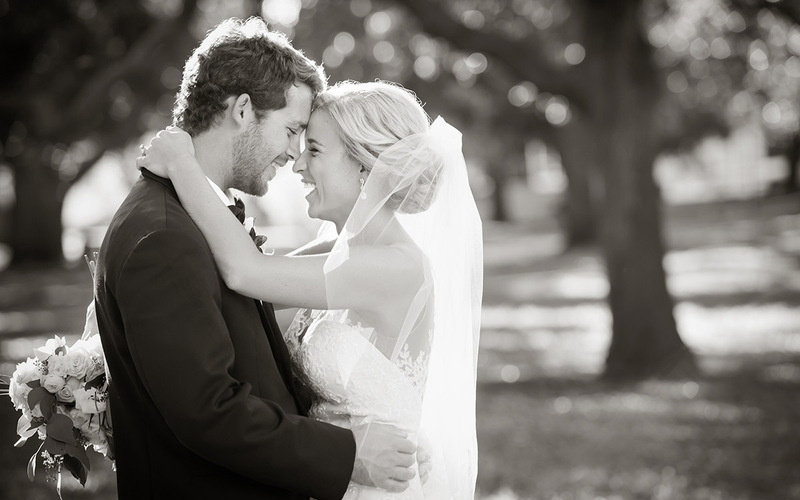 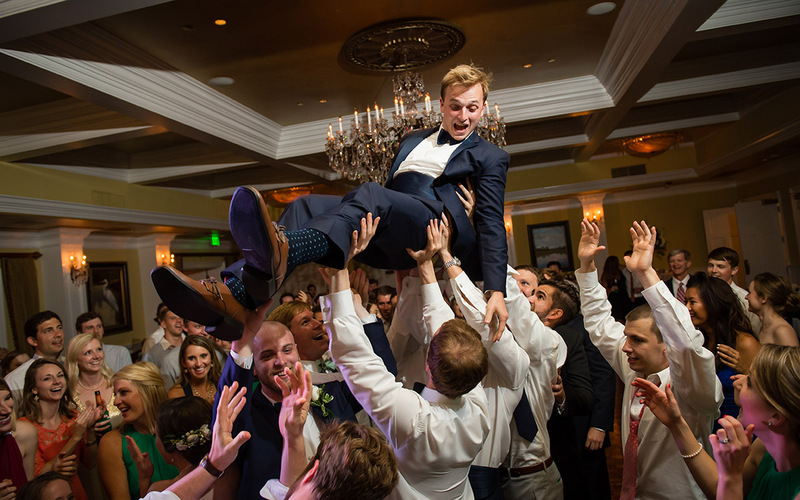 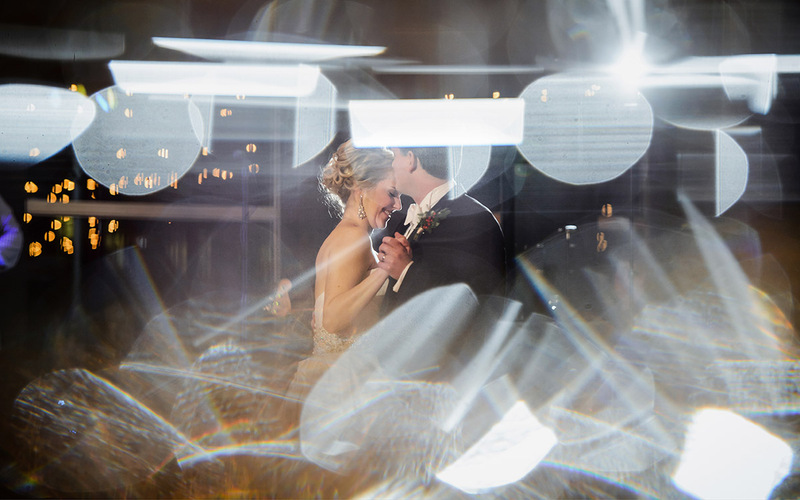 Based in Greenville, SC, Craig and Lindsey Mahaffey, owners and principle photographers, have built Sposa Bella to be one of the most recognized and highly sought after studios specializing in wedding photography. 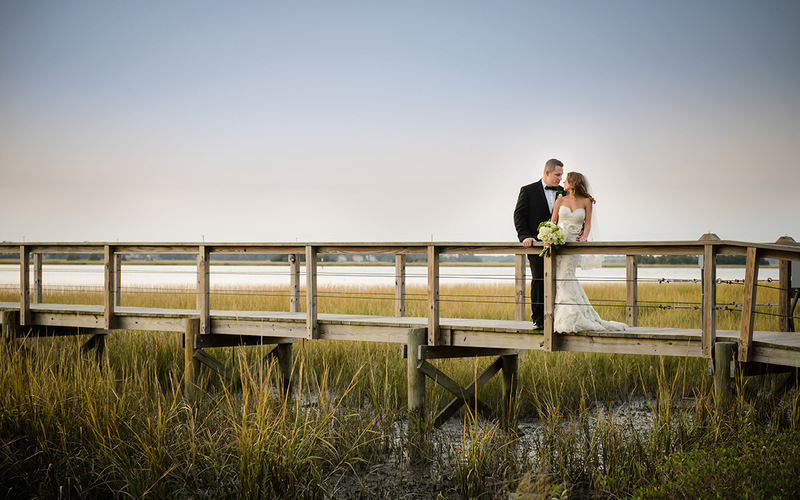 Most of all, Craig and Lindsey realize the importance for a bride and groom to hire the best wedding photographer possible. 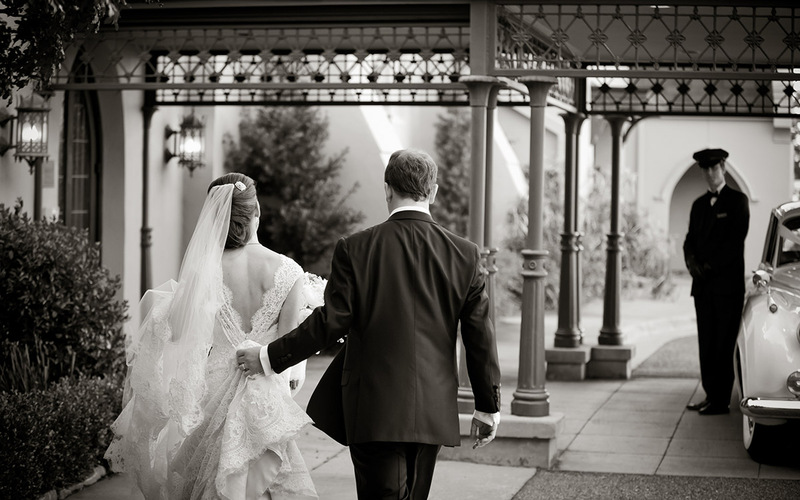 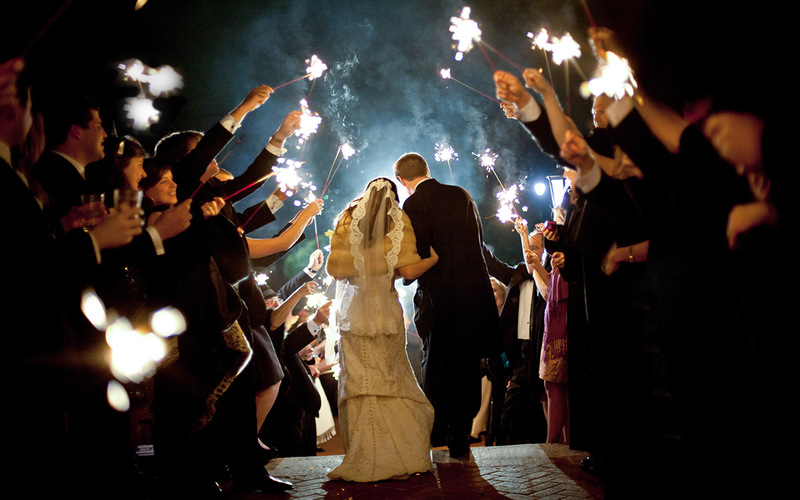 They pride themselves on their romantic, emotional, and timeless images and as much as their stellar customer service. 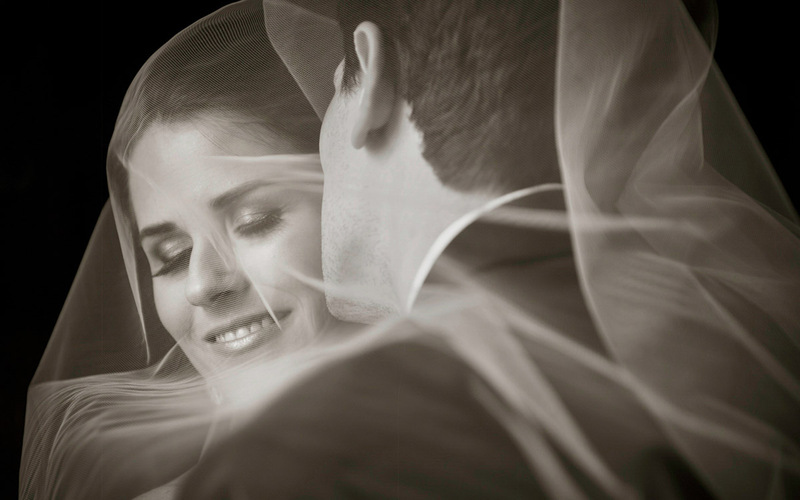 Therefore always seeking to capture the moments and emotion of a wedding day, while creating stunning wedding images that you will treasure for a lifetime.